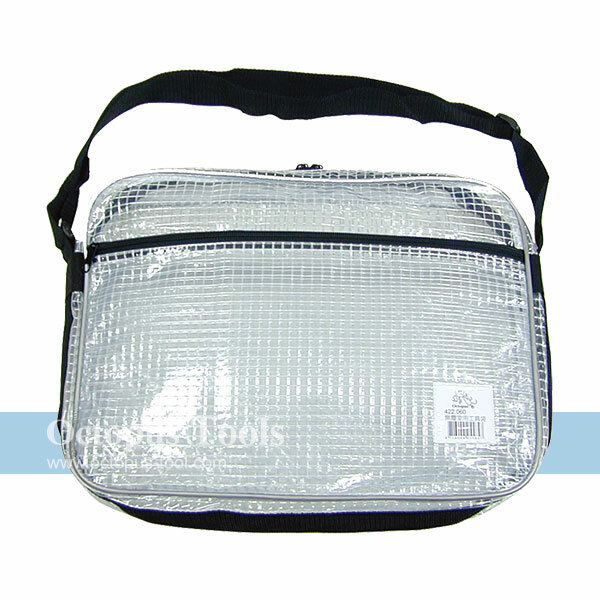 HomeTool OrganizersCleanroom Tool Bag / Tool BagCleanroom Tool Bag 16"x12"x2.5"
◆ Messenger style bags, for engineers working in/between cleanroom and in semiconductor industry. ◆ Transparency is designed for you to easily see through. 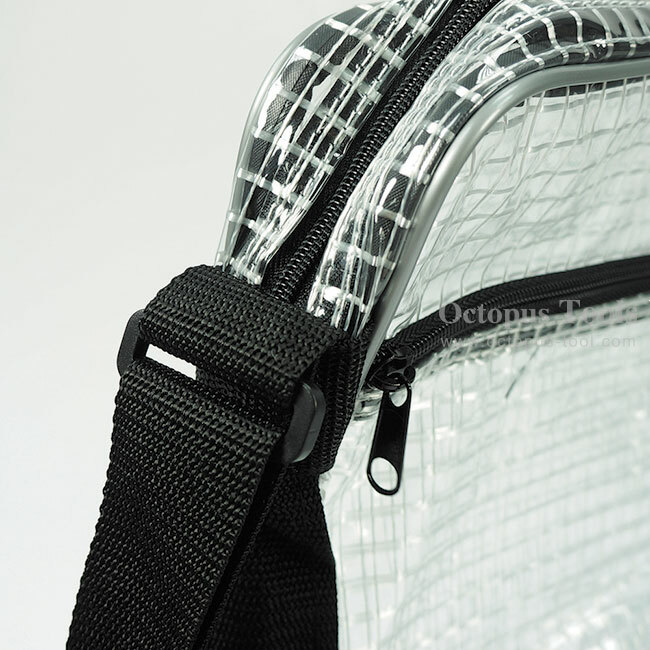 Clear bags can be used not only in cleanroom working environments but can also be applied where transparency is required, such as airport and stadium sporting events for security reason. ◆ Boday of bag is made of durable and waterproof PVCwhich prevents tarnishing and reduces the possibility of being dusted. 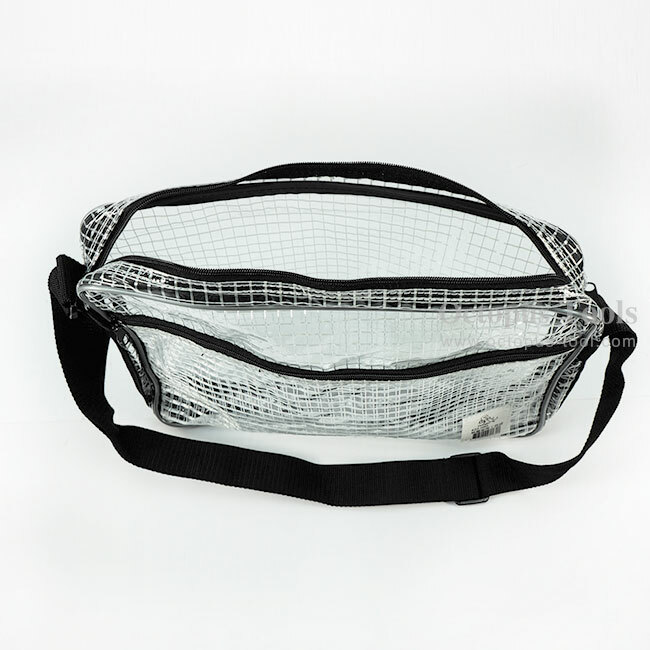 ◆ Adjustable straps are designed to disperse weight for more carrying comfort. ◆ Ideal for you to carry when commuting between office and home. ◆ Spacious main compartment and one additional compartment in the front make organizing and storing personal items and tools extremely easy. ◆ This IC Puller is made of stainless steel for removing stainless dual-line IC packages. ◆ With the help of this tool, you can safely remove IC from socket without causing damage on it. 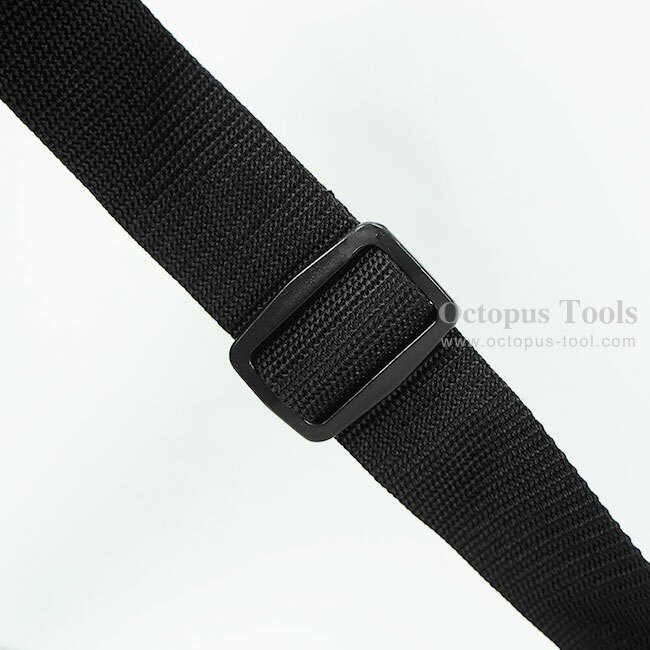 ◆ When working with ESD sensitive electronic components, this strap is one of the necessities. ◆ Wrist strap is made by conductive fibers.